Hellboy Featurette & David Harbour Talks Black Widow! Did you see this quick Hellboy featurette? Should get you fired up (pun intended) for the release of the movie to theatres April 12! Meanwhile, Hellboy star David Harbour is set to star in Marvel Studios’ Black Widow! 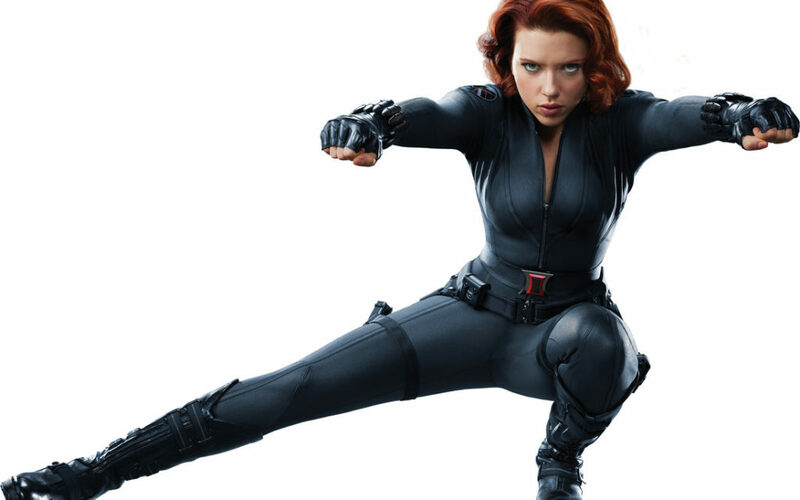 Not much is known about the storyline of Black Widow. Rumours suggests it might be a flashback story. And actress Emma Watson is supposedly involved in the movie too! How do you feel about the same actors/actresses being used for multiple super hero movies? Wouldn’t it be great to see a relatively unknown hit the big screen in these roles?